Grace Wulff is an artist, blogger and chaplain. 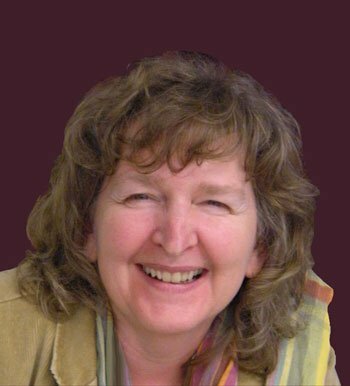 She has written extensively about life and grief, including a number of small publications, pamphlets and her first book “A Journey of Hope”. 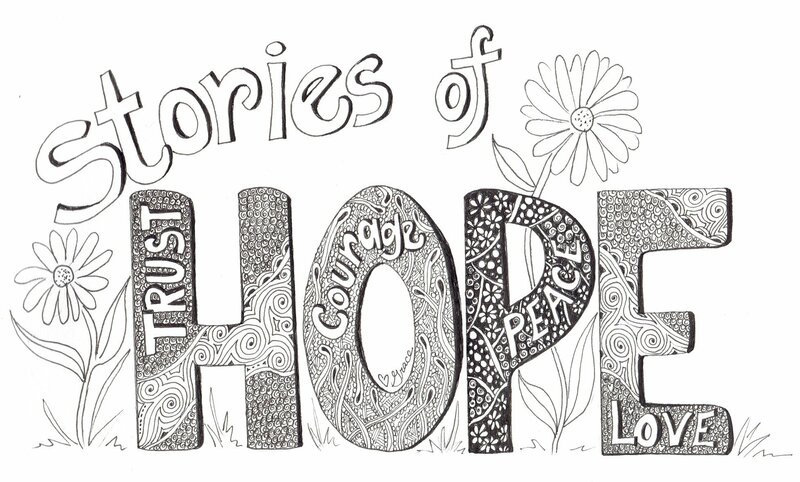 Hope is a theme in her life which is reflected in her doodle art, her writing and speaking. She was ordained in 2016, with the Canadian Baptists of Canada, although her work as a hospital chaplain is ecumenical, reaching out to all who need encouragement and spiritual care. You can connect to her blogs here. Her inspirational thoughts and prayers can be found on her Facebook page Grace Notes Thoughts and Prayers, and you can connect through Instagram as well. Grace released in the fall of 2018 is her new publication, a devotional journal called “Words of Faith to Live by”.